Looking for Building Project Management in Hertfordshire? CLPM provide building project management support in Hertfordshire for clients planning major building projects. 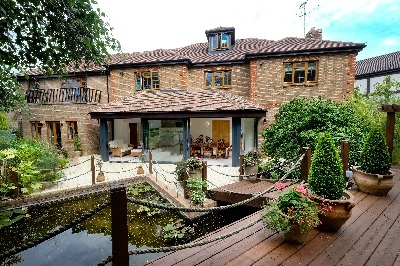 We’ve project managed dozens of projects over the years in Hertfordshire including new builds, self-builds, conversions, major extensions, remodels and historic renovations. We don’t just offer onsite support – we also help our clients with construction cost input as well as energy efficiency consultancy and heating system advice. CLPM work in together homeowner clients and their architects. We also regularly support small to medium sized commercial property developers across Hertfordshire, as well as charities and organisations in the public sector. We’re highly qualified and experienced professionals. We are regularly asked to support industry events such as Grand Designs Live and are respected within our industry. Our independence is a key part of who we are. This independence of architects and builders means we always put our clients’ interests first. We strive to help you get the highest quality build, at the best price whilst limiting the negative impact carrying out a major building can have on your busy life. Our project managers have overlapping territories so many of our team can cover projects in Hertfordshire, but Lucy is the main building project manager for Hertfordshire. Based in St Albans, Hertfordshire, Lucy also covers some construction projects in Essex and Bedfordshire. Starting out as an architect, Lucy quickly specialised in project management. 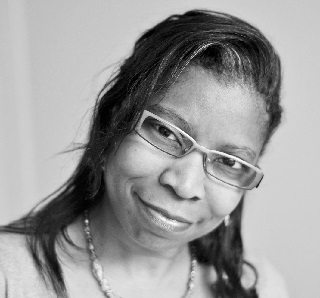 Her experience is deep and diverse, and has included managing the building of office refits, student accommodation, teaching facilities, scientific laboratories, shop fit-outs and refurbishments as well as residential housing projects. As a chartered architect herself, as well as a building project manager, Lucy is able to work effectively with architects, with on-site contractors and with other professionals involved in all aspects of the building project. She uses her architectural knowledge, as well as her construction project management and people management skills, to help to develop harmonious working relationships within the project team, so that everyone is focused on the client and their project’s goals. CLPM provide building project management services across the whole of Hertfordshire. We can help make your residential or commercial building project a success, whether you’re in Hatfield, Hitchin, Hemel Hempstead, Harpenden, Cheshunt, Tring or Watford. FREE, No Obligation Quotations. It’s never too early to talk. Call 01923 896550 to find out more. Find out here how we helped our clients near Radlett to transform their home by refurbishing and remodelling the space. 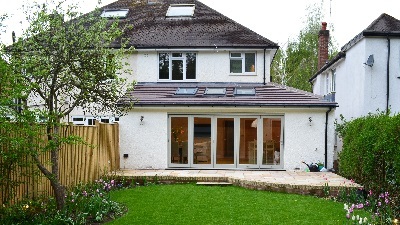 Find out here how we helped our clients with their family home wraparound extension and refurbishment in Borehamwood. If you’re planning a construction project and are interested in building project management in Hertfordshire, Essex or Bedfordshire then why not get in touch? FREE, No Obligation Quotations. It’s never too early to talk. Call 01923 896550 to find out more. Why Self Build, Extend or Renovate in Hertfordshire? Hertfordshire is the birthplace of celebs such as Michael Portillo, Lewis Hamilton and Victoria Beckham and its 634 square miles are home to 1.17 million people and boast a large number of medieval and Tudor buildings. 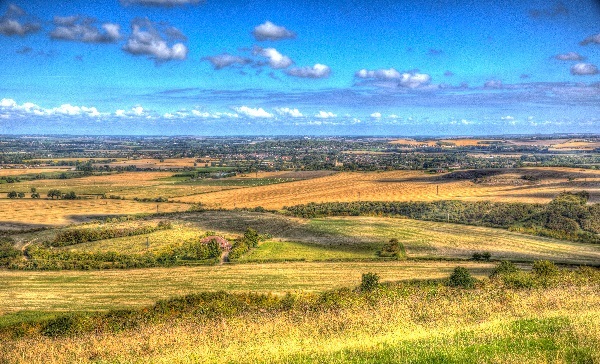 Hertfordshire is also a popular location for businesses, with many well-known companies having their head offices in the county. That, combined with an easy 30-40 minute commute to the capital, mean that house prices in Hertfordshire are some of the highest in the UK, outside London. You can expect to pay £5418/m2 for a house in or around Rickmansworth, £4601/m2 to live in Hemel Hempstead, Berkhamsted or Tring and £5454/m2 for a home in Bushey, Radlett, Borehamwood or Potters Bar. As even the most glamorous extensions cost a fraction of this amount to build, it’s no surprise that we’re so busy helping clients with their building projects in Hertfordshire. We don’t have any events planned in Hertfordshire for 2018 or 2019, but as our head office is based in Rickmansworth we’re conveniently located for meeting potential clients in the Hertfordshire area. Alternatively, you can come and meet us in person for free advice in the Ask an Expert sections at Grand Designs Live, London Excel on May 4-12th 2019. We often get an allocation of free tickets so contact us nearer the time to find out more. If you’re interested in more in-depth learning about the processes involved in self-building, we’re also delivering regular project management and self-build training workshops at the National Self Build and Renovating Centre at Swindon throughout 2018 and 2019.